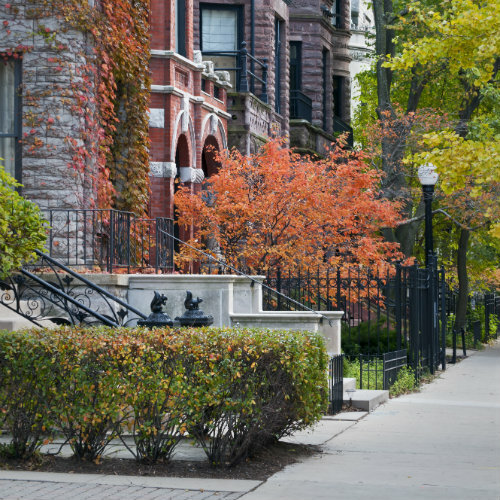 The Gold Coast Historic District is one of the wealthiest communities in Chicago, including the residential blocks west of North Lake Shore Drive to LaSalle Street and running between Oak Street on the south to North Avenue as it’s north border. In 1885, Potter Palmer built his mansion of North Lake Shore Drive and the migration of the city’s elite citizens from South Prairie Avenue to the Gold Coast gained momentum. 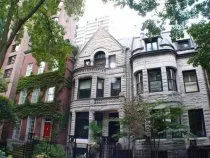 A neighborhood of primarily high rise and mid rise apartments and condos, as well as historic row houses and architecturally significant residences, it was listed on the National Register of Historic Places on January 30, 1978. The Gold Coast is home to many upscale stores and boutiques as well as great restaurants and entertainment on and around Rush Street. Shopping in the Gold Coast is of an upscale nature; shoppers throng the streets carrying shopping bags with internationally recognized names. Apart from smaller, one-of-a-kind boutiques, there are popular stores such as Diesel, Urban Outfitters, Adidas, Puma and Anthropologie. More elite shops can also be found, such as Barney’s New York, Bang and Olufsen, Prada and Kate Spade. The Gold Coast is one of the most famous districts in Chicago for dining, with a very high concentration of restaurants and bars. Many of them are located on famed Rush Street. A densely packed area known for its energy and its lights, Rush is awake long after the Loop has gone to sleep. Even in cold weather, throngs of people can be found mingling outside each of the restaurants and bars in this area. It is, to many, the place to be. Many establishments, aware of the draw of Rush Street, use the moniker when naming their business. There is the Rush Street Restaurant, Phil Stefani’s 437 Rush and Tavern on Rush, to name a few. Restaurants that are unique to Chicago include Tavern on Rush, Carmine’s, Gibson’s, Bistrot Zinc, Morton’s Steakhouse and PJ Clarke’s. Well-known chains also abound here. There are Dave and Buster’s, Johnny Rockets, Big Bowl and the world-famous Cheesecake Factory. For faster food, visitors can try Corner Bakery or Gold Coast Dogs. Art galleries are abundant in the Gold Coast. The Gold Coast River North Art Fair is a huge fair with fine art, music and food. The fair is commonly known as the “Grand Daddy” of art fairs. Other art galleries in the area include the Aaron Galleries, the Colletti Galleryand Rosenthal Fine Art. Theater is well represented by A Red Orchid Theater. 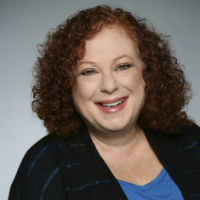 An eclectic, edgy theater that produces shows of great scope and insight. Museums are also a short walk away. The Museum of Contemporary Art is a famous attraction in Chicago; known as the MCA, the museum holds over 6,000 objects of art in all media and genres. The International Museum of Surgical Science is an interesting museum that often gets overlooked in the midst of larger, better-known museums around the city. View ancient tools such as amputation kits and x-ray tubes. See historical paintings in the museum’s Hall of Murals and statues of medical heroes in the Hall of Immortals. The Newberry Library is a historic part of Chicago; it was opened to the public in 1887 and has since become one of the world’s leading research libraries. With a focus on the humanities, the Newberry offers a highly renowned collection, as well as lectures, exhibits, classes and even an immense book sale each year. 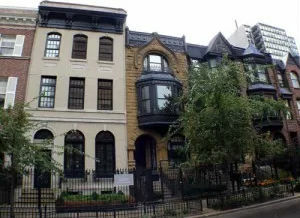 The “Gold Coast Historic District” is on the National Register of Historic Places. The homes evoke a sense of history. A walk through the neighborhood provides an up-close glimpse of some of the city’s oldest and most unique architecture. 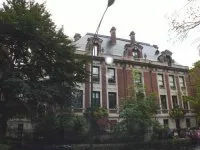 The Charnley Persky House at 1365 N. Astor Street is an example of the neighborhood’s uniqueness. 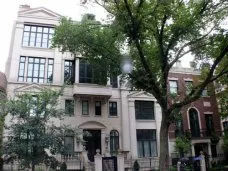 Known as the “first modern house in America”, it was designed by Louis Sullivan and Frank Lloyd Wright. It is a National Historic Landmark. There are condominiums on Lake Shore Drive that are also unique in terms of architecture. They have traditionally large lobbies and huge bay windows that face east and provide magnificent views of Lake Michigan. Another architectural gem in the neighborhood is the John Hancock Building. This iconic building stands 100 stories tall and is best known for its external X-bracing. A has become a historic part of the Chicago skyline, for sure.